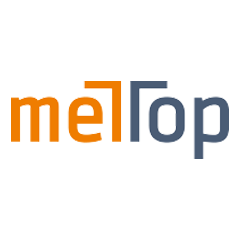 Mettop GmbH is an independent Austrian engineering company, specialised in the design, optimisation, and engineering of technologies for metallurgical processes. It is active in the field of pyro- as well as hydrometallurgy of non-ferrous metals and recently also started with innovative cooling systems for the iron and steel industry. The scope of services comprises of optimisation solutions in the area of furnace integrity, combining refractory selection and layout, gas purging systems and cooling elements. The future of trade will be a combination of online and offline. 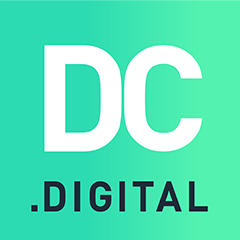 That’s why DealerCenter Digital GmbH develops digital consulting and sales systems that position themselves exactly at the interface of these two worlds and thus play an important role in the transformation of brick-and-mortar retail to the digitally integrated shop of the future. The abatec Group is one of the leading Austrian electronics developers and manufacturers employing approx. 200 people. From the idea to the finished series product, the customer receives everything from one source. 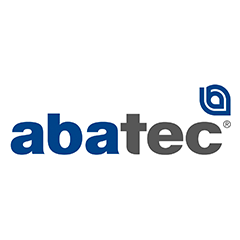 Thanks to its special know-how in the areas hardware, software, mechanics and production, abatec covers all necessary development and production steps. Customers benefit from these skills and receive market-driven products that meet the highest technological and quality standards and were manufactured in Austria. 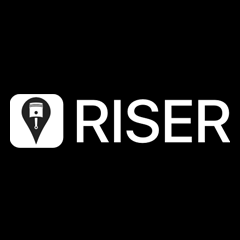 RISER is THE app and platform for bikers and aims to turn every motorcycle ride in a unique adventure: Intelligent functionality and smart algorithms offer every user the possibility to discover exceptional motorcycle routes according to personal preferences. The RISER community is a fast growing global network to join as the place to be for every biker who wants to connect with others and exchange experiences with those who share the same desires. 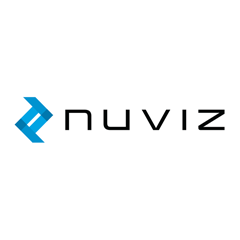 NUVIZ, Inc. is a privately-owned technology company based in San Diego, California. Founded upon the desire to empower motorcyclists with technology that improves their riding experience, NUVIZ has formed an industry-leading brand within the digital and mobile space. NUVIZ’s first product is an integrated head-up display (HUD), designed specifically for the needs of motorcycle enthusiasts, and it’s the first product of this nature to go to market. 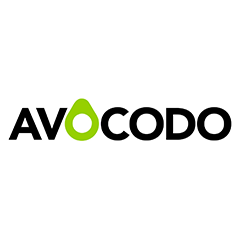 AVOCODO GmbH is an established software house for digital solutions and individual developments. The solution- and goal-oriented teams specialize in web-based and mobile business applications for large customers. With around 20 years of experience, AVOCODO combines application-oriented software with innovation and quality.